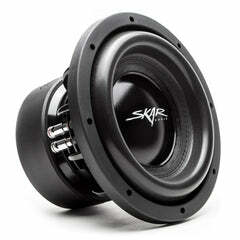 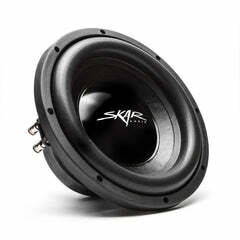 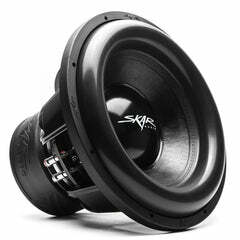 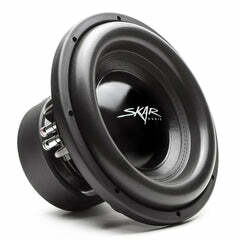 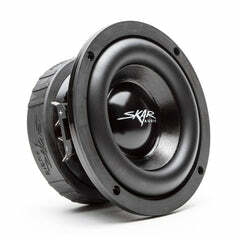 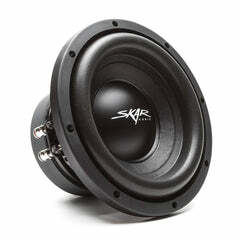 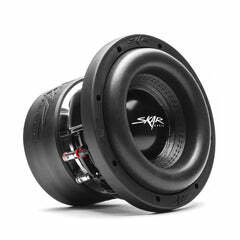 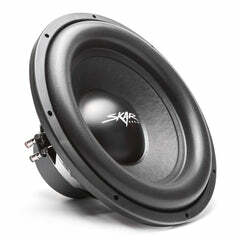 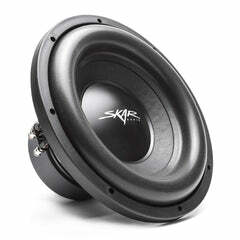 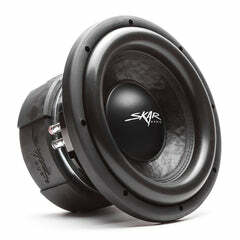 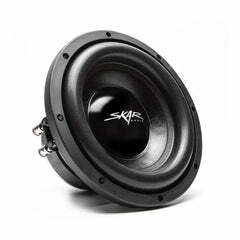 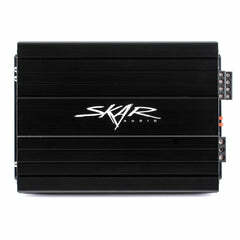 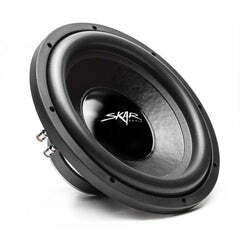 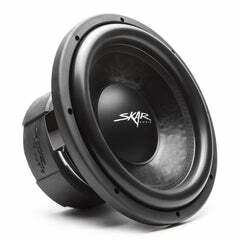 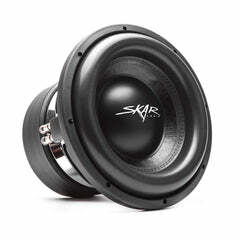 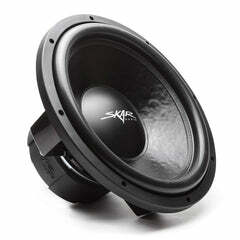 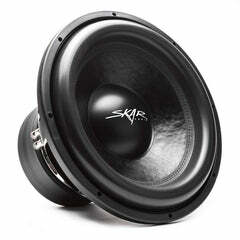 Here at Skar Audio building and designing subwoofers is what we do best. 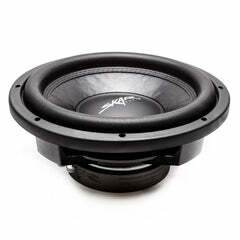 We continue to set new standards in what to expect from a subwoofer. 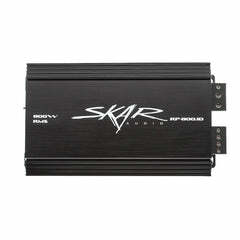 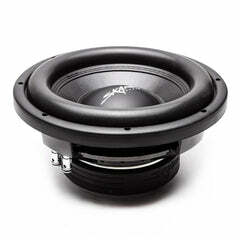 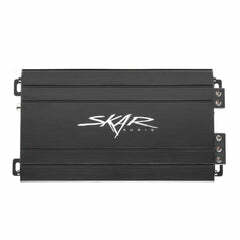 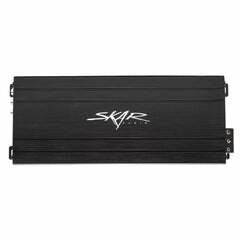 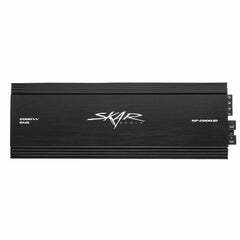 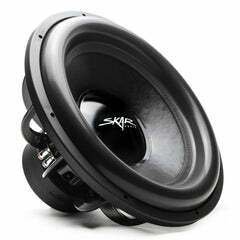 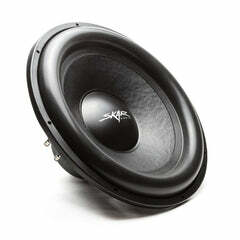 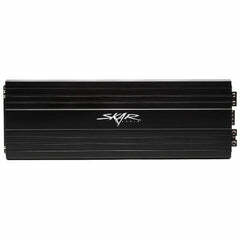 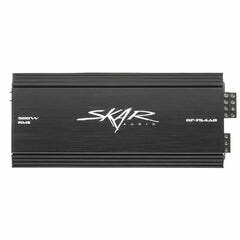 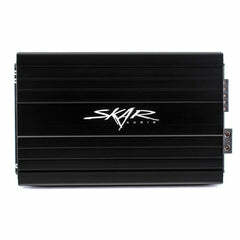 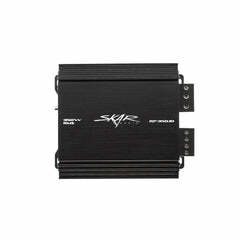 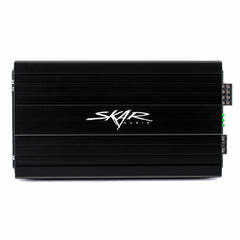 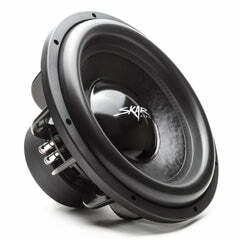 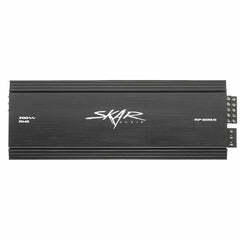 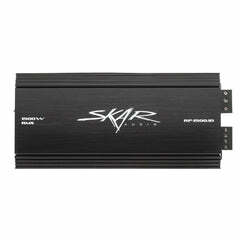 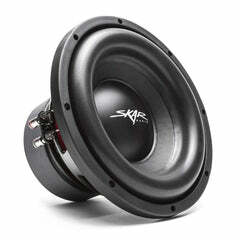 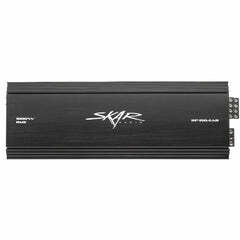 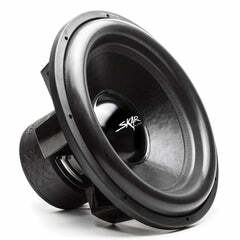 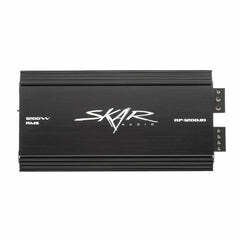 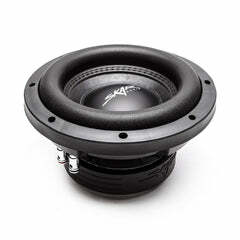 We offer a wide variety of some of the highest quality subwoofers available today. 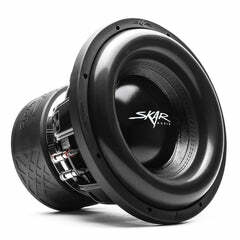 Regardless of the application, whether you need an ultra-powerful driver for an SPL build or a sub that you can put under a seat and know that it will sound great, we have the solution for you.